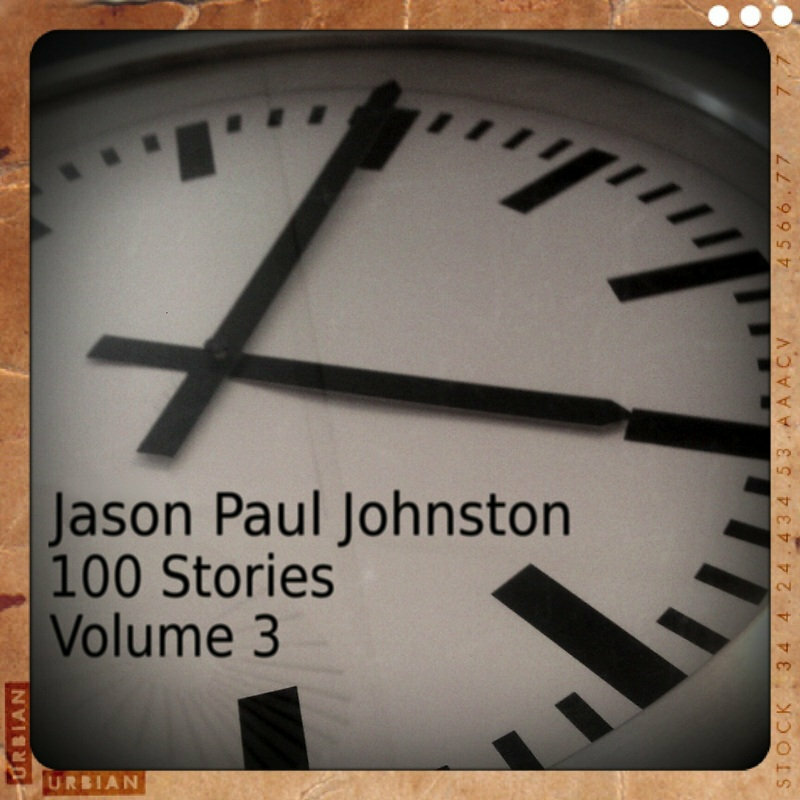 This is the third installment of a ten volume work featuring Jason Paul Johnston’s songwriting. Thanks to my wife Melissa for her faithfulness, love and ongoing support of my music. Thanks as always to the fine people of Rarebird Records for their encouragement and feedback. Oh time, where did you go? You're out there I'm in here – so what's it going to be? When come on home, and I am here - how will you find me? Will you find me in a ball in the corner with my back in? Or will you find me ten feet tall and slaying every dragon? And a little bit of meat, but what’s next when that’s through? When will I have the guts to apply and take my place? I’ve seen them laugh. I have heard them weeping. And If I live a little longer, might even meet them. Are we awake? Or are we sleeping? as my insolence has just formed a connection…. All the terror, all the terror – oh the terror – they're insane! And then retire to the suburbs and die of old age, and never know our neighbors, and keep the kids far away…oh yay…wouldn’t that be so cool? So what can we say about it? What can we do? Nothing to say about it. Nothing to do. How bout you? So what can we do about it? What can we say? God where are you now? It seems somehow I might have missed you. Are you still looking down in love? Or gazing past me with disinterest? So what will you say about it? What will you do? Is there nothing to say about it? Nothing to do?